The US, UK, China, Russia and the European Union have urged India and Pakistan to exercise restraint and avoid further military activity. 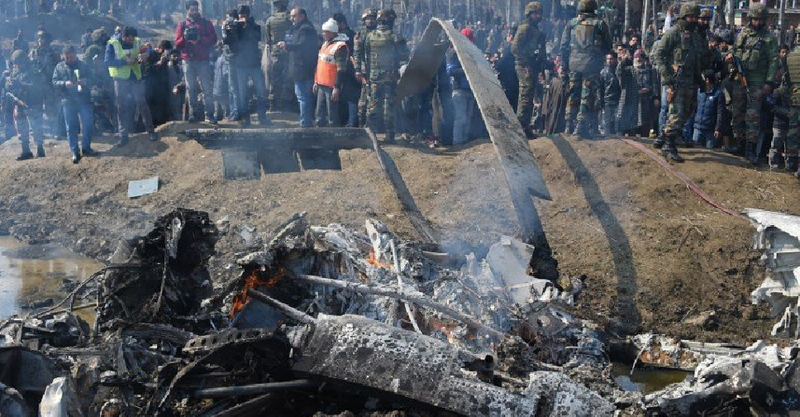 This comes as Indian and Pakistani troops traded fire along the Kashmir border, a day after the nations both rival jets, with Pakistan capturing an Indian pilot. The US has asked India and Pakistan to hold direct communication to de-escalate the situation. "The United States calls on India and Pakistan to cease all cross-border military activity and for a return to stability. Further military activity will exacerbate the situation," a State Department spokesperson said. Expressing "serious concern" over the escalation of tensions, Russia stressed that existing problems should be solved through "political and diplomatic means".